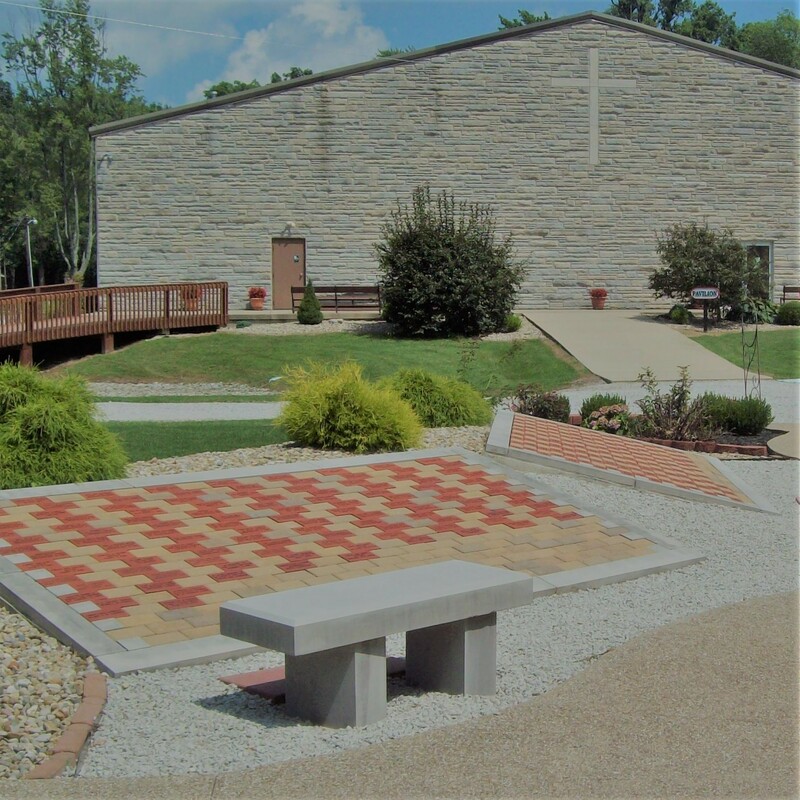 The Memorial Garden is located west of the Pavilion between the Dining Hall and the Bethany House and the Welcome Center. 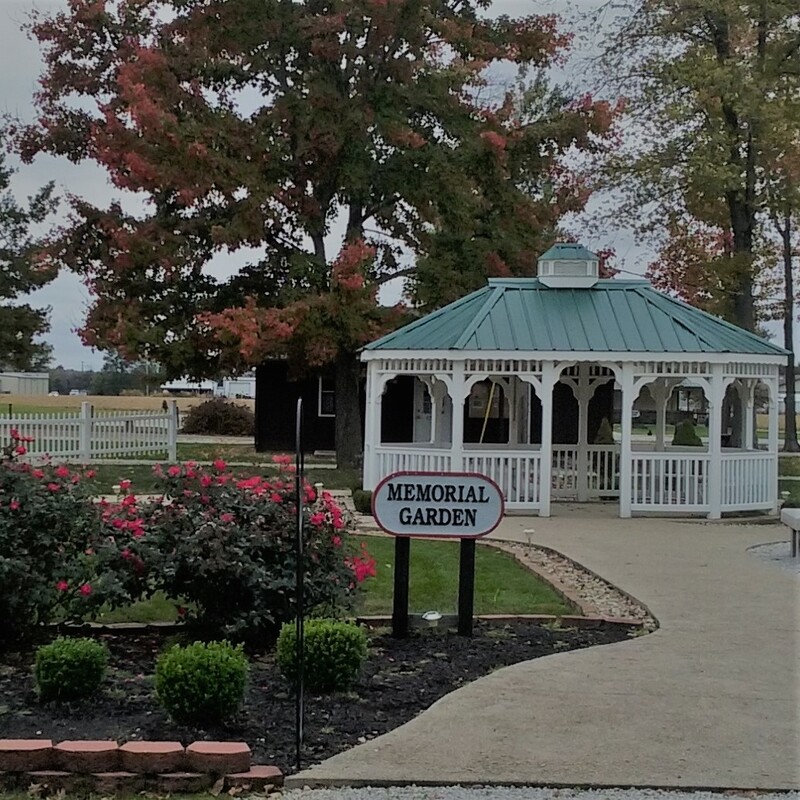 The Memorial Garden and brick display can be seen along the walkways around the gazebo. Each brick costs $100 and can be engraved as desired.